Residents of Clinton Crossings have nothing but positive things to say about the community the homes it offers. Read below what some folks have to say. 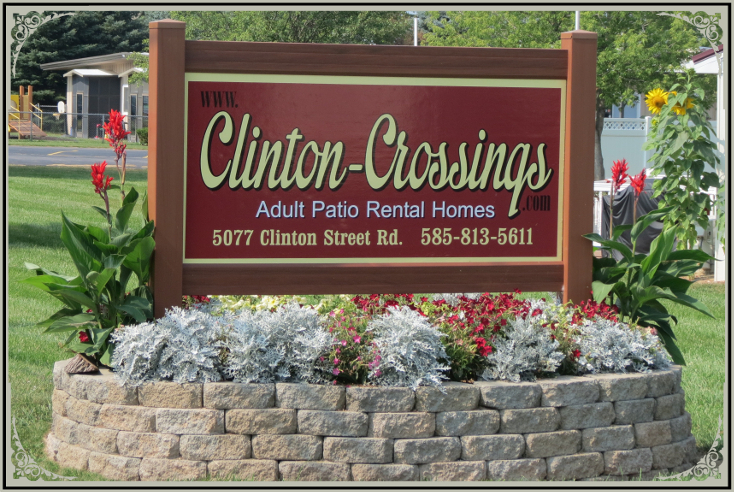 We have lived at Clinton Crossings since November 2006. We have watched our neighborhood grow. It is a friendly community. Ideal for senior citizens and those that are disabled. 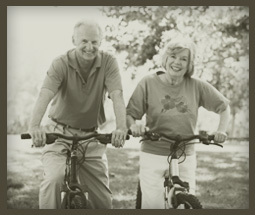 Our homes are equipped with all the facilities needed to make us comfortable. We enjoy our home and are very happy. The fact that we are close to shopping areas, entertainment and most of all medical assistance is comforting. We love our new home more and more every day. I love my new house in a peaceful, landscaped setting; knowing I no longer need to mow the lawn, trim the bushes or shovel snow. I love driving into my enclosed garage and leisurely entering my home while rain and snow pour down outside. I love the beautiful and easy to clean radiant heated ceramic floors that let me walk in my socked feet in the winter. I love the open living space with bright natural light streaming in every room and the kitchen with all new appliances. I love the extra large bathroom with tub, oversized shower and space for all of my laundry needs. Last, but not least, I enjoy relaxing on my outdoor deck with my morning coffee and watching the beautiful birds take their daily dip into my birdbath.